Adjarabet is licensed to offer a range of online betting and gaming products in Georgia including casino, sports, poker and peer-to-peer games. It is the market leader in Georgia with an estimated 40% share of total online revenues. The business also launched in the developing regulated Armenian online market in 2017 and had about a 10% share of that market by the end of 2018. Paddy Power Betfair said the deal provides it with exposure to two attractive, fast-growing, regulated markets. 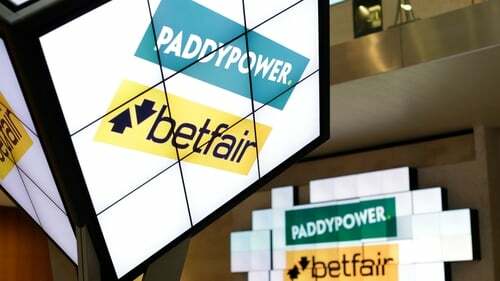 "This bolt-on acquisition is in line with our strategy of establishing podium positions in attractive online markets," commented Paddy Power Betfair's chief executive Peter Jackson. "Ajarabet's leading brand presence and strong management team has established it as the clear number one in the fast-growing, regulated online Georgian market," he said. "Together with our group's technology and sports capabilities, we are confident that Adjarabet will be strongly positioned to continue to build on this success," the CEO added.